If you haven’t noticed the beard (and beard oil) trend, just check out the almost two million Instagram posts with the hash tag #beardstyle. You’ll see men are starting to take a dedicated interest in caring for their facial hair like never before. 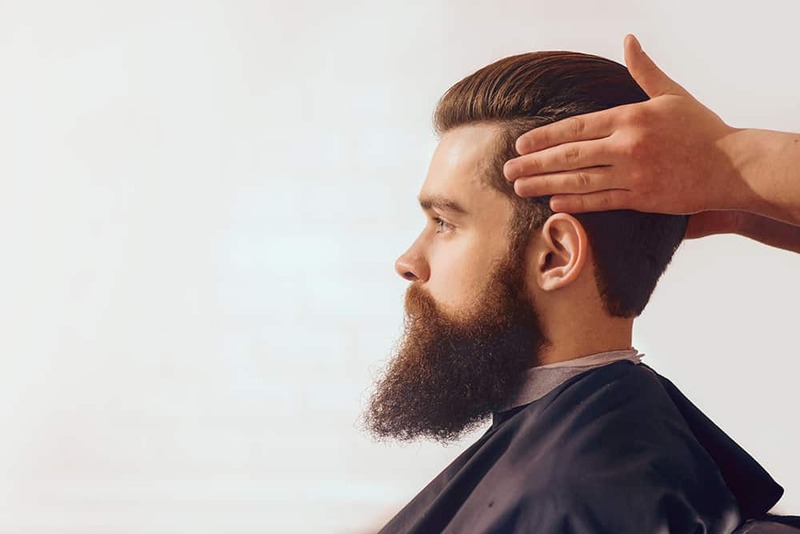 With demand creating supply, a multitude of beard grooming companies have swung open their doors, selling products to coif and maintain beards long and short. However, with the amount of businesses springing up, how many of these are natural and do more than sell oil in a bottle? In my hunt for truly authentic men’s grooming products (see my men’s round up post next week), I came across the California Beard Company and its founder Chandler Sterling, a cartographer by trade but a “lover of beards by birth”. Becoming frustrated by the cosmetics industry after searching for a high-quality, natural beard oil, Chandler formulated his own. The rest, as is said, is history, with the beard-preneur fulfilling orders to whet a global consumer appetite. His company also gives back, with one tree planted for every person who signs up to the California Beard Co newsletter. I asked Chandler to tell me more about the California Beard Company, his beard oil products and why he wanted to ensure his business gave back. 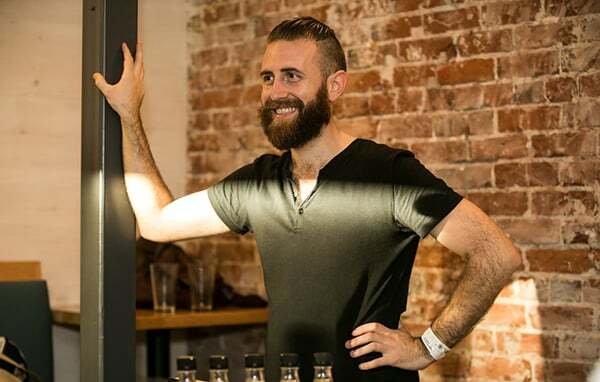 What prompted you to start California Beard Company? 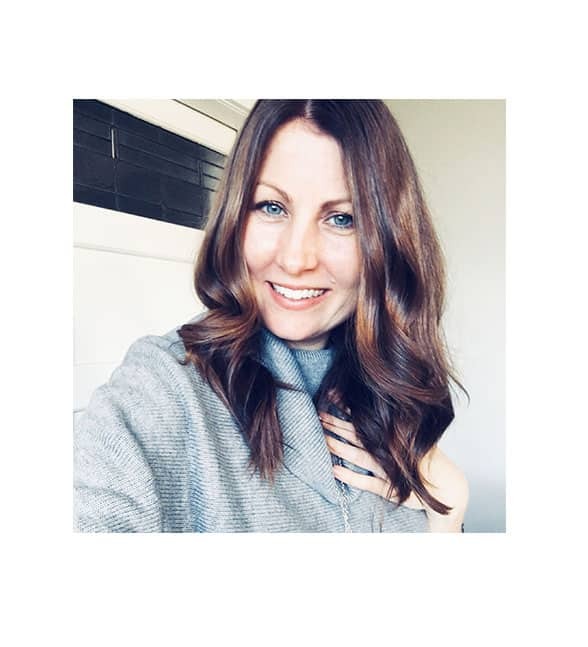 The desire to use a product that was all natural and made with care. 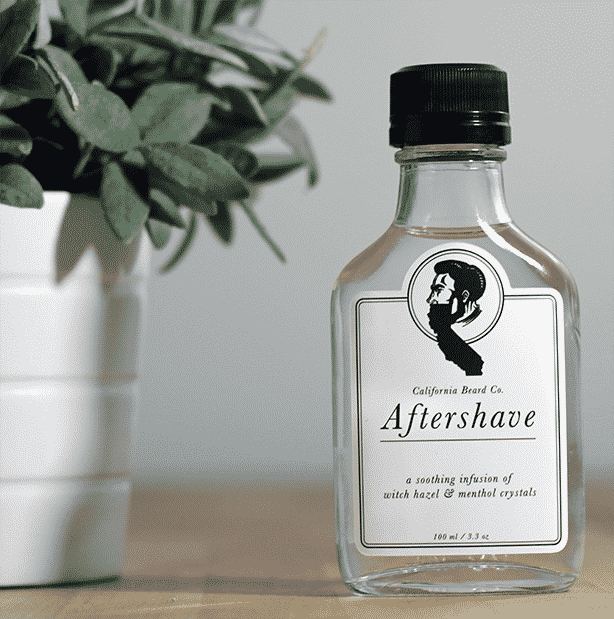 Many popular men’s grooming brands cut corners by using cheaper synthetic alternatives. 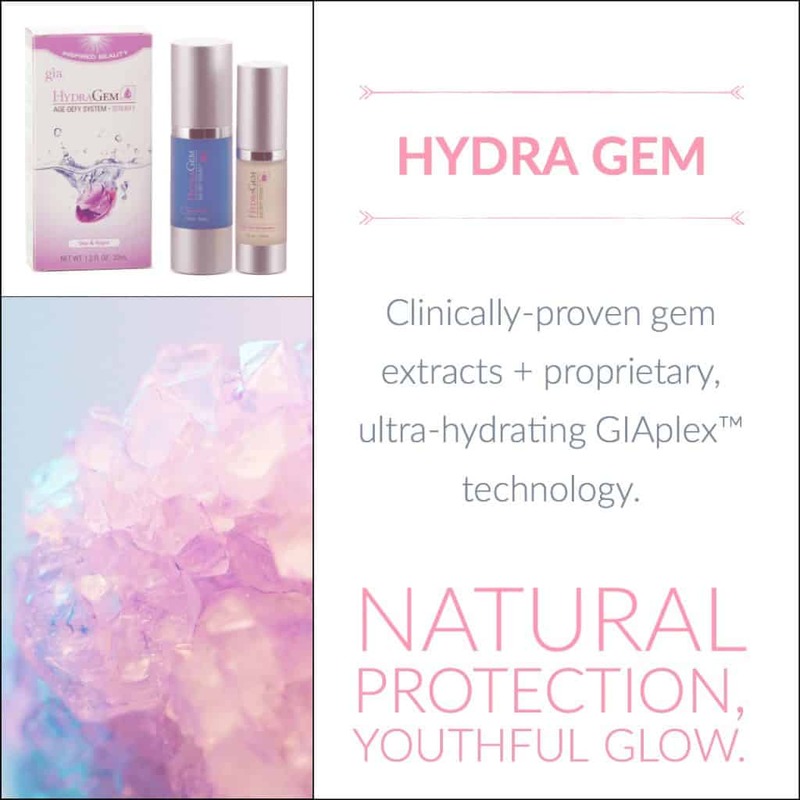 I prefer to keep it real with the products I use and I think my customers appreciate that. It’s a product that I would personally want to use based on its ingredient list. 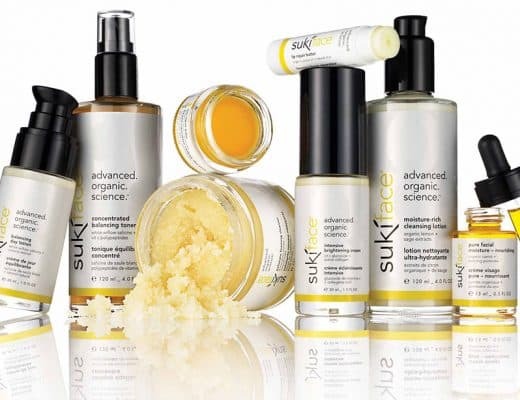 Why was formulating natural and organic products important to you? 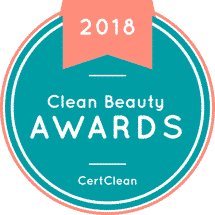 Natural and organic is important to me because we don’t necessarily know the long-term impacts of using synthesized materials in cosmetics and grooming products. I prefer to use natural products over ingredients like silicones, which are popular ingredients in grooming products. Natural ingredients are great, however, they can still be sprayed with pesticides. That is why organic ingredients are very important—they have not been treated with pesticides or other chemicals. Finding good quality men’s skin and haircare is a lot harder than it is for women. What did you find interesting when developing products specifically for men? I’ve tried very hard to resist the ‘manly’ cliche found among other brands marketing. I prefer to focus on how we can give back through planting trees, or how we can design natural products in recyclable packaging. Why beards and beard oil? In 6th grade my nickname on the basketball team was Mr Hairy Legs. The beard came shortly after. I’ve had to live with a beard for half of my life and I’ve become somewhat of an expert. Do you see beard care being a trend or a grooming habit that’s here to stay? I think beards ebb and flow in popularity. However, hair growing out of men’s faces is here to stay. Some men will continue to grow beards to help them look good. One study found that the 10-day beard is most attractive length for men to attract mates. I love how you give back. What was behind the decision and what response do you get from consumers? I’m a very suspicious consumer. Corporations do terrible things to our environment and then don’t accept responsibility for the damages. Basically, my goal is to run this company as a company that I would personally want to support. I want to be a sustainable enterprise that gives back to the world so our existence is a net-positive for the customers, the company, and mother earth. What ingredients were non-negotiables when formulating? Ingredients were carefully researched before beginning the formulation process. If the ingredient was not originally derived from a plant, or not naturally occurring, it would not be considered for inclusion in a formula. Being 100 percent natural, what do you use as a preservative and why? A preservative in our oils is essential oil. For example, tea tree is great because it adds a cool scent and helps keep the beard oil from spoiling. Organic grain alcohol is the preservative in our aftershave. It’s actually used as a preservative in organic witch hazel, which is the primary ingredient in our aftershave. 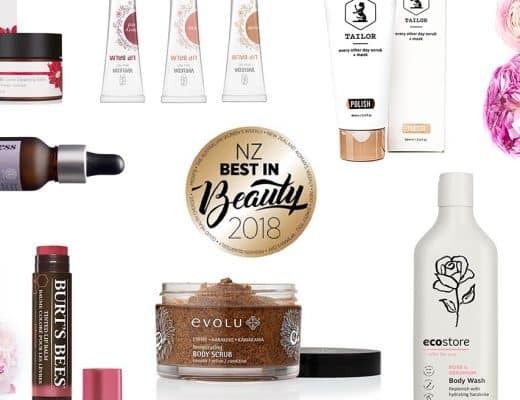 The beauty industry is awash with natural and organic claims, yet when you study the ingredient labels it quickly becomes evident there’s a lot of greenwashing. Yes, exactly! As mentioned earlier, I am a suspicious consumer and am distrustful of marketing and packaging. The use of colors, phrases, and designs can trick us into thinking a product is eco-friendly when it isn’t. We need to raise consumer education about what natural and organic really mean. I encourage everyone to read the label of every product you buy. 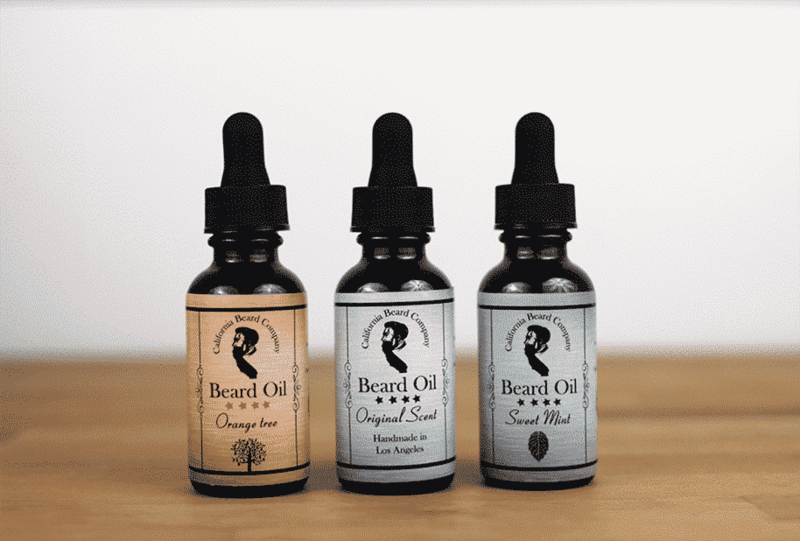 What is the difference between each beard oil you sell? All the beard oil scents are 98 percent the same base of organic jojoba oil and sweet almond oil. 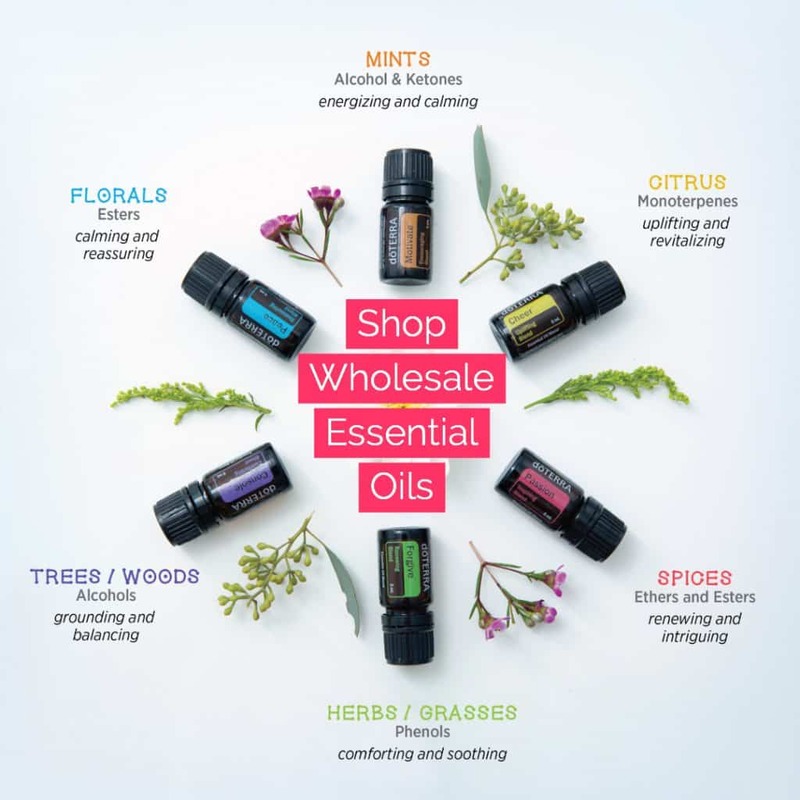 The other 2% is the essential oils, which are used to provide different scents to the blend, and also for their added benefits. We also provide an unscented beard oil for those who just want the nourishing properties without any of the scent. For someone who has a beard, but has never used an oil before, can you explain why they would need it? Does your beard ever itch, flake dandruff, or break out with ingrown hairs? Beard oil is a leave-in conditioner for your beard that softens your beard to help reduce itch. It also hydrates the skin under your beard which helps reduce dandruff. When you wash your face with soap you strip the naturally occurring oils from your face. Our beard oil contains organic jojoba oil, which is an oil that is very similar in chemical composition to the naturally occurring oil. Put beard oil in your beard after you shower or wash your face to replenish the layer of protective oil on your face. What do you see the future of the men’s grooming industry as being? It’s becoming more socially acceptable for men to take care of their appearance. I think the men’s grooming industry is going to continue to grow as men begin feeling more comfortable buying grooming products. What’s next for California Beard Company? I’m working on some new formulations of beard oil and beard balm. I took input from real bearded Santas to develop a beard oil that smells like Christmas and won’t turn a white beard yellow. Yeah, some beard oils are so golden that they turn white beards yellow! The santas are actual working santas like you see in movies and at the mall. Being close Hollywood has introduced me to some pretty interesting folks! I’m also working on a new blend inspired by the Sierra Nevada mountains in California. 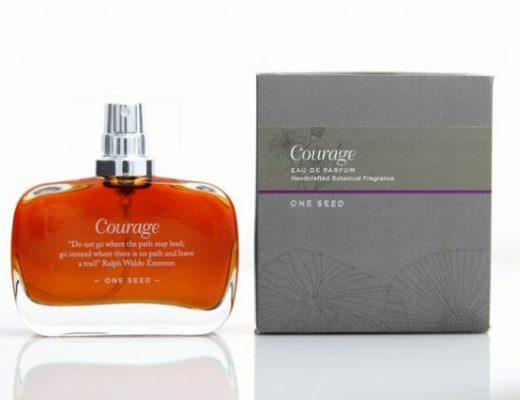 The idea is to include essential oils from plants that grow in the mountain range, like oak, cedar, and pine. I have a deep love for that part of the country and want to create a beard oil blend to reflect that. I will donate to plant one tree on your behalf if you join our mailing list. Enter your email here. Find out more about The California Beard Company at their website.